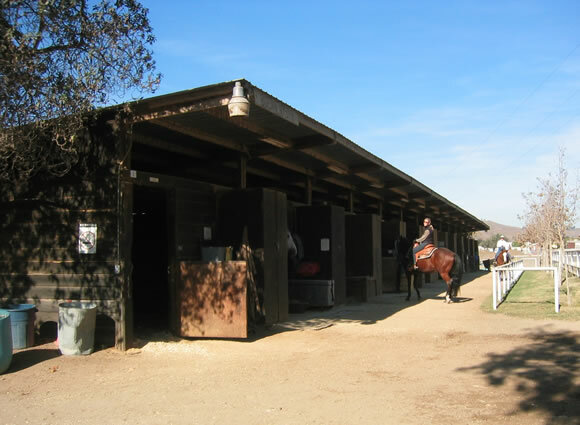 Spacious, well lighted 14' x 16' Large Foaling Stalls each lined with deep wood shavings. Wet bedding is removed daily and manure is removed twice daily. Each stall features an individual tack locker.